This is the first of a multi-part series about the book. In this episode, Shawn and Cathy talk about why they wrote the book, the problem that they try to solve and who they hope to serve. 02:04 What was the problem that you were trying to solve with this book? 03:07 When you’re talking about personalized learning practices, traditional change management approaches don’t seem to work that well. 03:53 We were working with a lot of local early adopter teachers in Rhode Island. 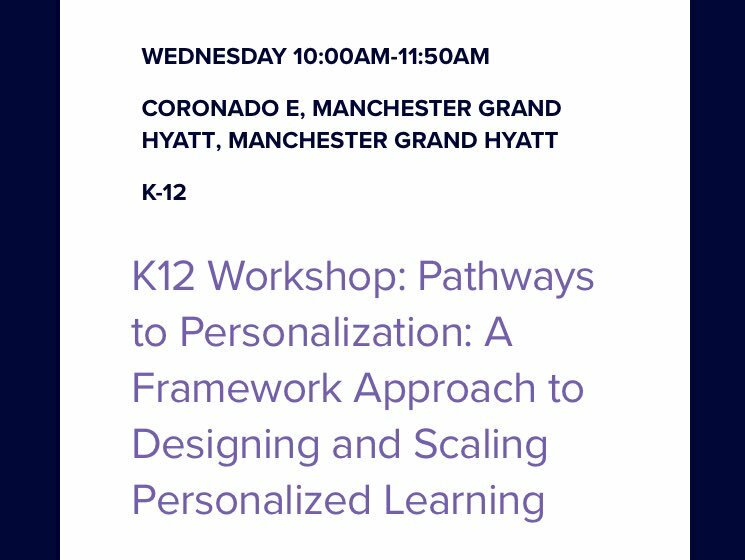 There was a really strong push nationally to define personalized learning, a kind of a global level. 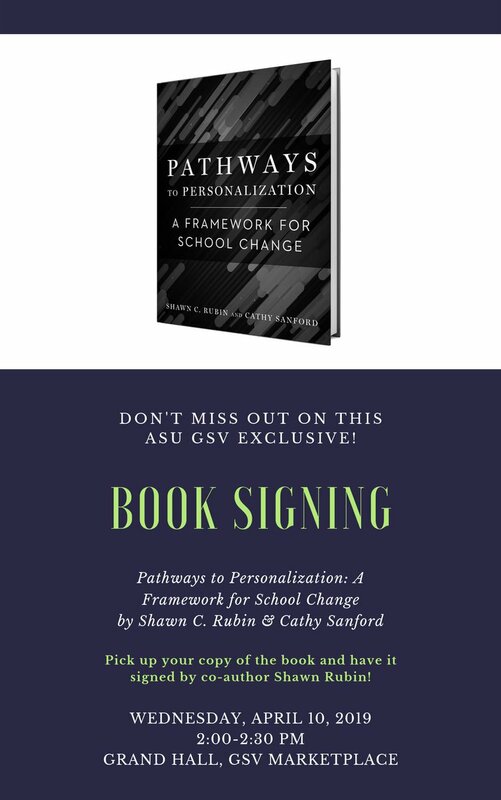 There were a lot of people pushing for this or that framework, this or that definition or platform… At the end of the day, it was really just about how do you change the behaviors for students and teachers and classrooms in a way that’s better for students. 05:20 Another big piece of this is trying to figure out the process that people can own in a way that feels good to them, it doesn’t feel like having something done to them. 05:35 You hear a lot of people talk about change from the top down, from administrators, from management, and forcing that change upon practitioners. What your approach is saying is, let’s enable the practitioners themselves to change student behavior and potentially drive that up. Do you see it as a one or the other? Or do you see it as a symbiotic kind of relationship between administration and teachers? 06:42 We’re advocating for administrators, teachers, students, parents to get together and kind of reconceive what they want their school to look like, and then design it and operationalize it and then scale it together. 06:58 When you talk about local control, this is really a combination of not just teachers, change agents, pilot teachers. This is about students having a voice as well and then also increasing parent involvement. And the combination of those three really provides that local control kind of approach that you’re talking about. 07:55 There really are not a lot of great solutions that are plug and play at this point for people to be able to use to get to the higher ideals of what we want to see for students. 09:44 Teachers asking: how did we get here? 14:32 Can you paint a picture of what’s been done wrong in implementations of student-centered learning or personalized learning? Or what’s been missed administratively or in the classroom? 19:31 You really have to be building an evidence base throughout that process of piloting and implementation.